JUST REDUCED! 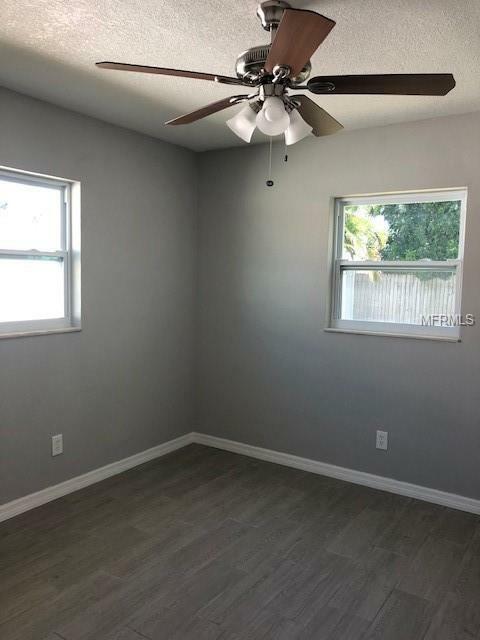 !Don't wait to see this charming 2 bedroom 2 bath home with a 1 car garage with opener, located close to shops,schools and recreation center.The home has new flooring throughout, wood look tile and newly painted inside and out.The kitchen has all new stainless appliances and wood cabinets. 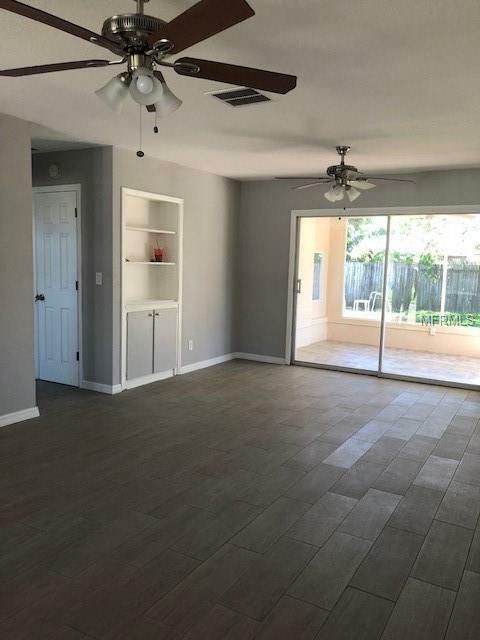 Both bathrooms have been updated with new tile and fixtures.All doors,hardware and ceiling fans are new.There is a nice screened porch with new tile overlooking the fenced yard that has small paved deck for entertaining . The home has newer windows and a new roof that was installed in February 2019 , the Central AC is approx. 4 years old and has all new duct work and extra blown in insulation . This is a MUST SEE! !